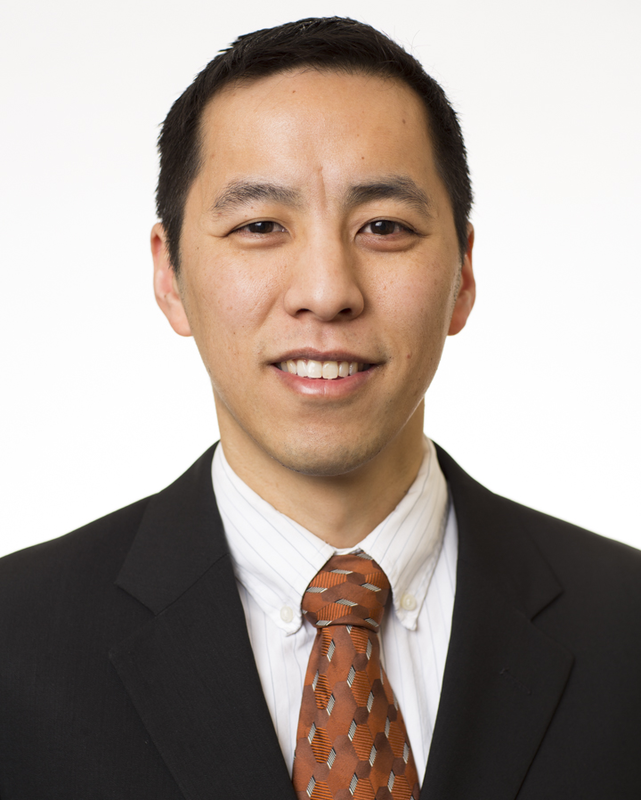 Dr. Lum’s research interest include projects associated with autonomous algorithm design and unmanned aerial systems (UAS). He has developed algorithms for coordinated multi-vehicle searching, automatic target recognition, formation flight of swarms of vehicles, risk assessment of unmanned aerial systems in the national airspace, collision avoidance and deconfliction, and other autonomous projects. He is also the faculty advisor to the department's Design, Build, Fly team. Dr. Vagners retired from full time teaching duties September, 2002, and remains active on various research projects. His research interests have been in the application of unconventional control techniques, i.e., artificial neural networks, fuzzy logic and evolutionary programming, to control systems design. 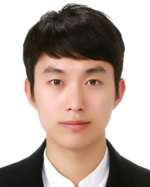 Most recently, his research has focused on autonomous and semi-autonomous Unmanned Aerial Systems (UAS). He has been working on cooperative path and mission planning for multiple UAS as well as risk assessment of UAS missions. Helen Kuni is an undergraduate in the A&A Department. She has been with AFSL since March 2017 as a member of the hardware and aircraft assembly team. She now serves as flight operations director, managing all flight test activities as well as the day-to-day running of the lab. She is also one of the lab’s Part 107 certified pilots. 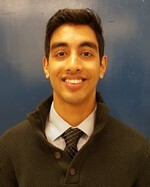 Ravi Patel is an undergraduate researcher in the Computer Science and Engineering Department. He has been with the since July 2017 as a member of the software team. He is an active participant of the lab’s flight tests and focuses on any kind of software development in the lab. He is most interested in machine learning and artificial intelligence, and particularly its application within the autonomous drone industry. 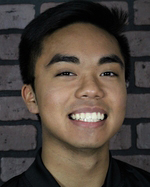 Chung is an MS Candidate in the Mechanical Engineering Department. He is designing a control system for fixed wing aircraft vertical take-off and recovery using a multi-rotor that requires minimal infrastructure both on the ground and onboard the aircraft. Kris is a PhD Candidate focusing on novel control systems for industry deployed UAS. He has held previous engineering positions at Insitu and Aerovel. Rostyk is a graduate researcher from A&A department focusing in controls. He is interested in developing control laws for aircraft and measuring devices, and GPS denied environment navigation. Bryson is a prospective student in the department of Aeronautics and Astronautics and has been an undergraduate researcher for AFSL since the summer of 2017. His major projects involve innovating real-world applications for drone photogrammetry. He hopes to get involved in more multi-rotor projects in the future to broaden the versatility and applications they can entail. 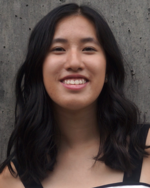 Sarah is an undergraduate student in Aerospace Engineering at Smith College. She is interested in the development of UAVs and their hardware and electrical components. Connor is an undergraduate student in the Department of Electrical Engineering. His interests include autonomous systems and robotics and he plans to concentrate in either controls or embedded systems. 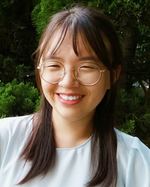 Kelly has been an undergraduate researcher for AFSL since March 2018. 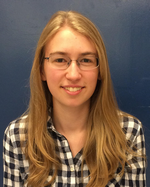 Kelly is interested in signal processing and its application in Unmanned Aerial Vehicles. She assembled a fixed-wing aircraft for the TRAPIS2 project. 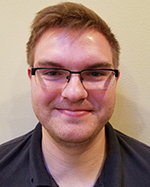 Nicholas has worked with the AFSL since the Spring of 2017 and focuses primarily on vehicle maintenance and flight testing. He has been an avid RC model aircraft hobbyist since childhood, but enjoys stepping up to the big leagues of emerging UAS technologies. Zach has been an undergraduate researcher for AFSL since January 2016. Zach is in the department Aeronautics and Astronautics and is interested in the development of unmanned aerial vehicles, specifically multi-rotors. Zach is a member of the multi-rotor team in the lab and has built and implemented an octocopter to be used for various research applications.